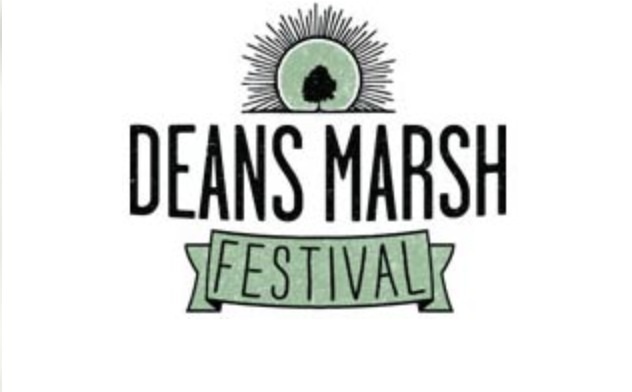 Deans Marsh is holding its 18th Annual community festival. It's a great excuse to go on a Sunday drive and explore this town that is situated between Geelong and Colac. Hop in the car bright and early on Sunday 23 March 2014 and come explore this lovely town and it festival. Local harvesting means you get the best beer, wine and food from the Otway region. The harvest tent will give you the opportunity to see the many local delicacies such as chocolates, bush food cooking, local beers, with cheese making and goat milking showcased. The kids will have a host of activities to keep them amused that are different to the normal festival. 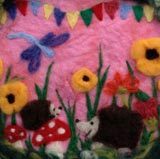 There will be great craft activities for the kids to participate in such as badge making and bag decorating. For a little bit more activity, there will be games on the lawns, a treasure hunt, and a giant maze to explore. There will also be the traditional festival activities such as face painting and a jumping castle. Typical of rural settings and festivals, there will be working dog demonstrations for all and the newest event for the 2014 Festival will be a Top Dog Competition. From previous festivals and to be included this year there will be a dog jumping competition plus the Jack Russell race. If you have a competitive side then there is the Deans Marsh Gift, or the gumboot toss to try your hand at. Exhibitions on the day of vintage transport, old farm machinery and vintage fashion will remind you of days gone by. If you would like information on the festival or for stallholder information, then please visit the website. Entry to the festival is by gold coin donation.